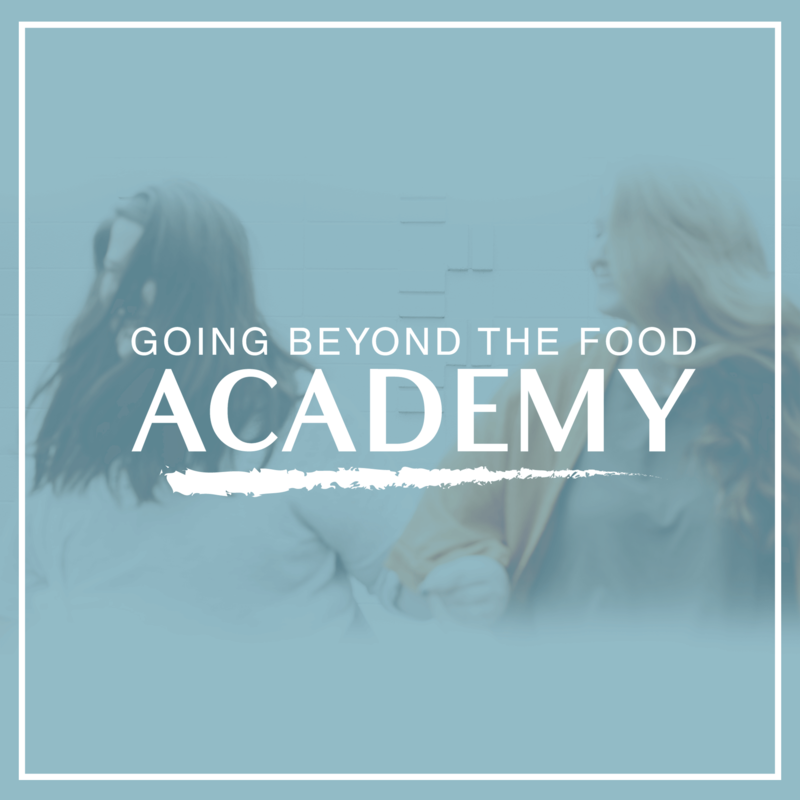 The Going Beyond The Food Method™ is a proprietary methodology that takes women through a powerful process to transform their relationship to food and their body. 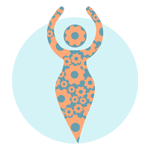 Through a journey of self-discovery, women will be guided to discover the root cause of their struggle with food and body image so that they can create their own unique solutions to transform how they engage with food and their body. Peace, health and confidence are the outcome of this process. 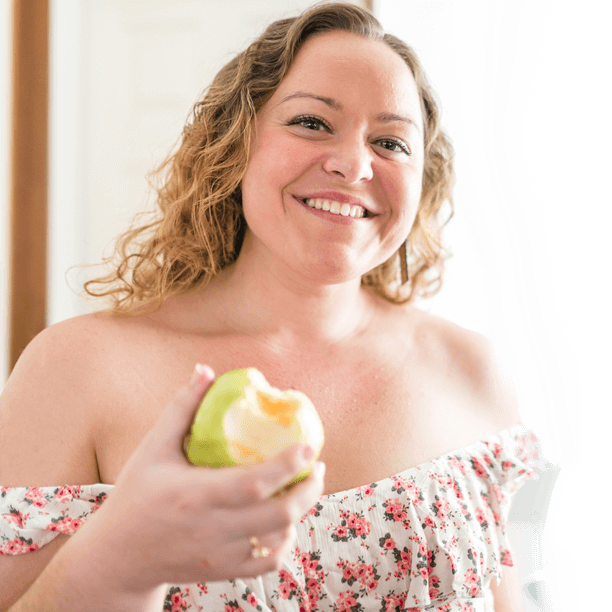 The Going Beyond The Food Method is a proprietary methodology that takes women through a powerful process to transform their relationship to food and their body. Through a journey of self-discovery, women will be guided to discover the root cause of their struggle with food and body image so that they can create their own unique solutions to transform how they engage with food and their body. Peace, health and confidence are the outcome of this process. First we hit pause on dieting efforts. We take a deep breath and we create awareness on the root cause(s) of your current struggles. No more band-aid…we dig below the surface so we can find the solution that will permanently move your forward. We mindfully accept what is… that is the root cause(s) that creates resistance in your current situation. We set new goals from a place of how we want to feel. 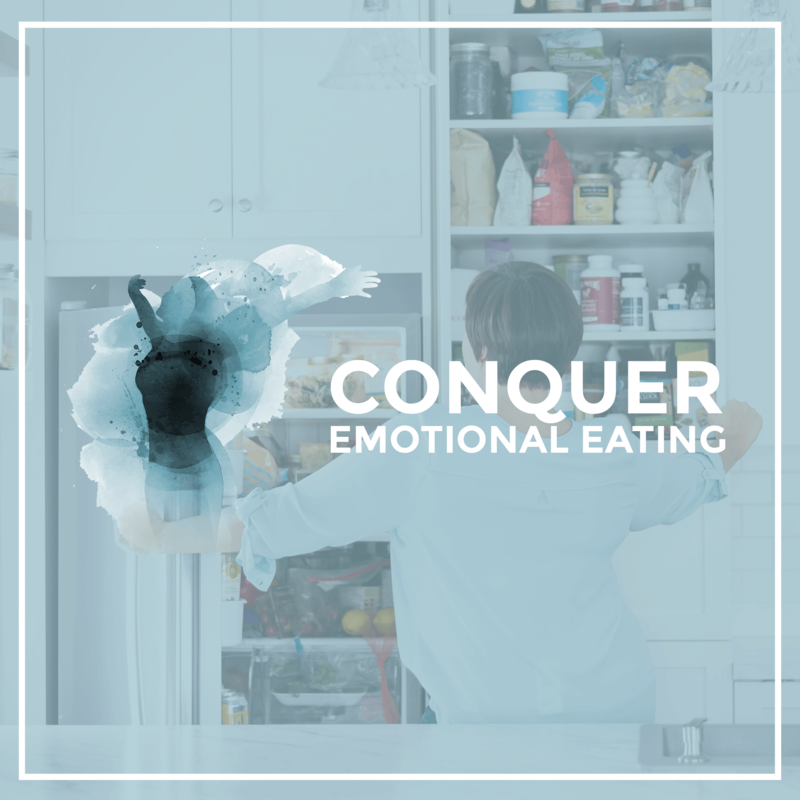 We learn what it means to be emotionally intelligent… with ourselves and everything that surround us including food! We actively work on transforming our mindset… moving from “I need to fix myself ” to “Everything is possible”. we learn tools and techniques that will literally rewire habits, mindset, self talk and ultimately your subconscious mind. We learn to engage with ourselves with self-acceptance and self-compassion. Through this journey of loving ourselves we learn to make peace with our body using our unique approach Body Neutrality. Now we ready to re engage with food. From a place respect, trust and love for your innate wisdom you will be able to learn to eat intuitively and mindfully while chasing health. 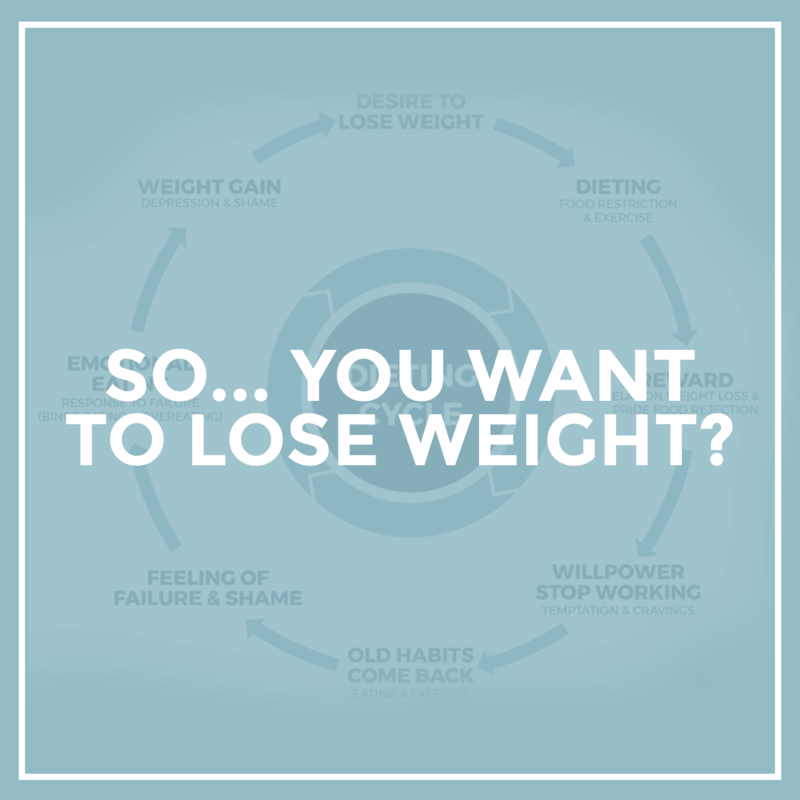 Receive Stephanie's Audio Training FREE: Change Eating Habits!